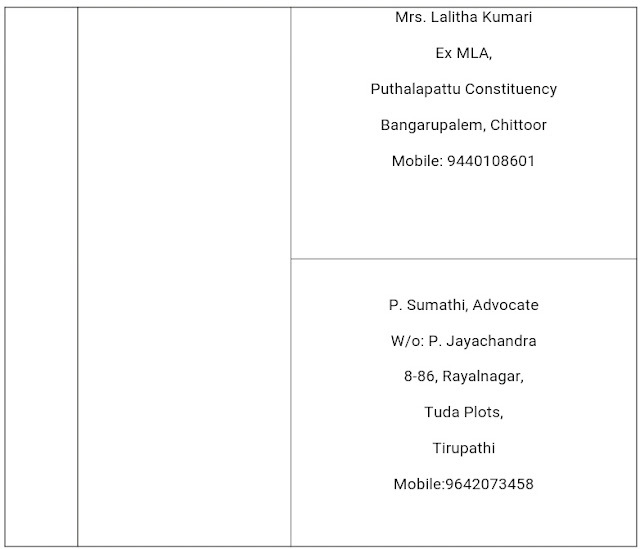 Home» Ap new gos » Sri Padmavathi Mahila Visvavidyalayam Tirupati - Nomination of persons as members of the Executive Council. 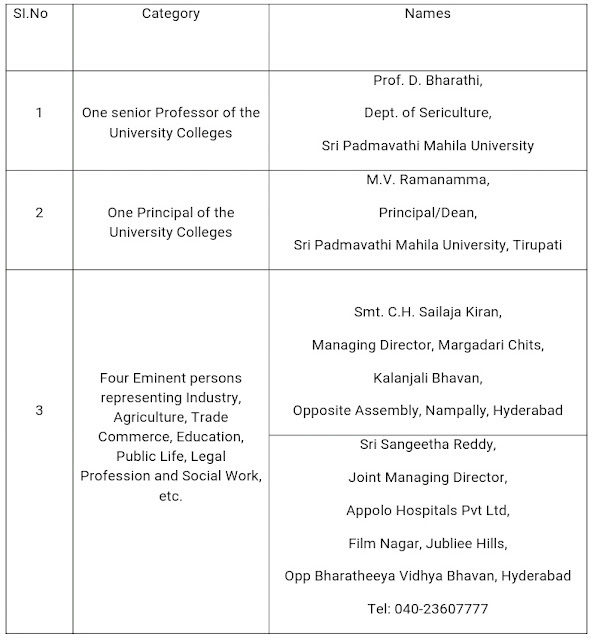 Sri Padmavathi Mahila Visvavidyalayam Tirupati - Nomination of persons as members of the Executive Council. Sri Padmavathi Mahila Visvavidyalayam, Tirupati - Nomination of persons as members of the Executive Council. Universities – Sri Padmavathi Mahila Visvavidyalayam, Tirupati - Nomination of persons as members of the Executive Council of Sri Padmavathi Mahila Visvavidyalayam, Tirupati – Notification – Issued. 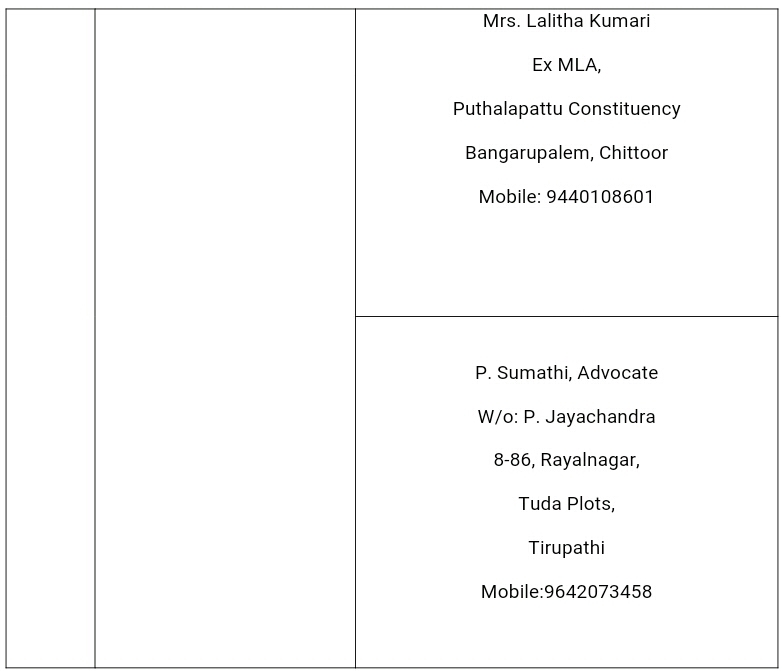 2.The Members of the Executive Council nominated in para (1) above, shall hold the Office during the pleasure of the Governor under sub-section (2) of Statute 2 of the Schedule to Sri Padmavathi Mahila Visvavidyalayam Act ( SPMVV Act 16 of 1983 ). Get Download G.O.NO:15 CLICK HERE.